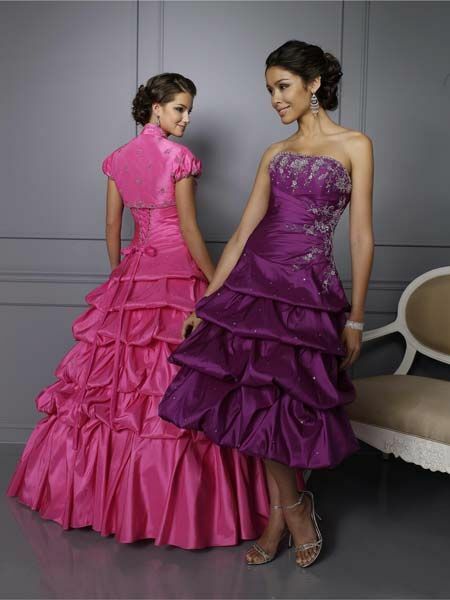 Pickup style Gathered skirt Pageant and Prom dresses. 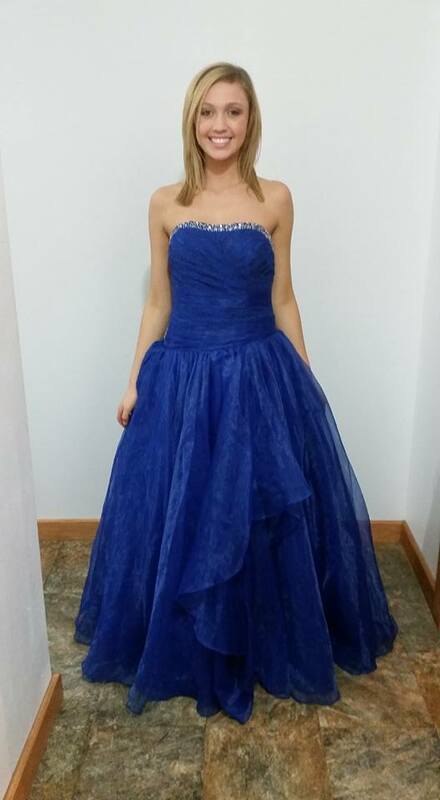 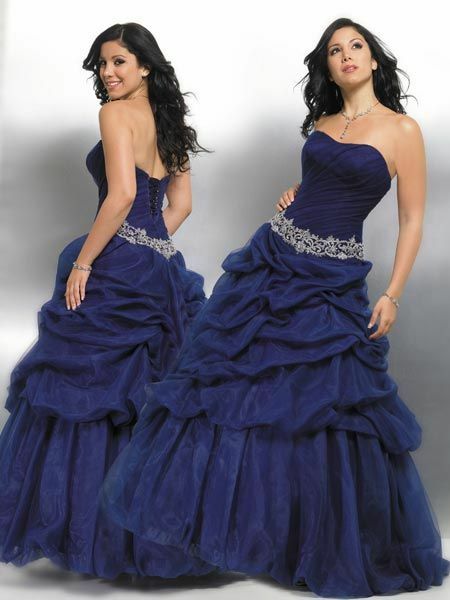 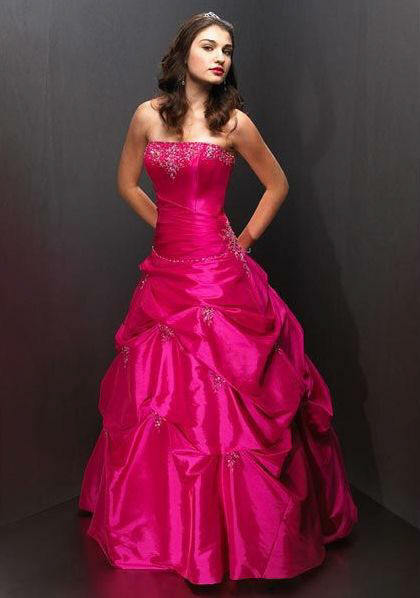 Pick up style Gathered skirt Pageant and Prom dresses. 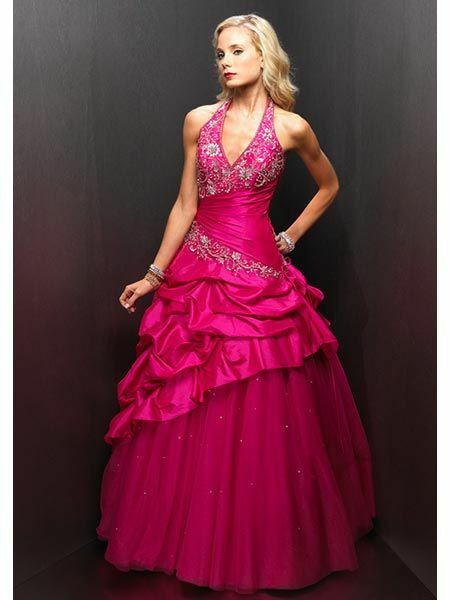 Looking for a beautiful Ball Gown like Carrie Underwood wore at Academy of Country Music Awards 2009. 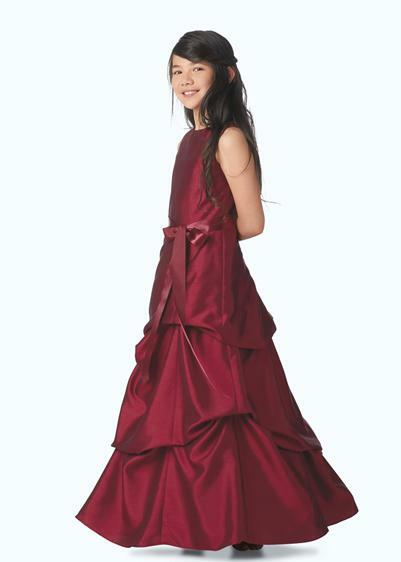 I'm not sure that can be topped, with all the pick up layers she looked so tiny. 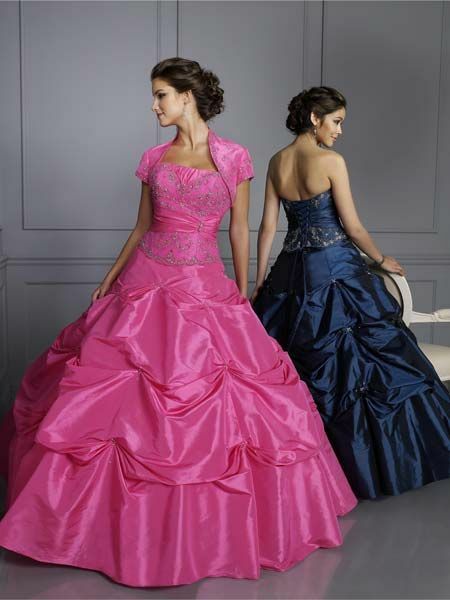 You can add several pick up layers to a ball gown dress of your choice. 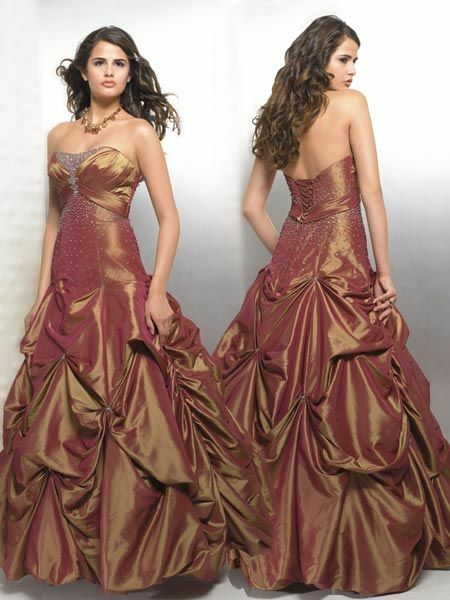 NO guarantee that it would match that celebrity pick up gown. 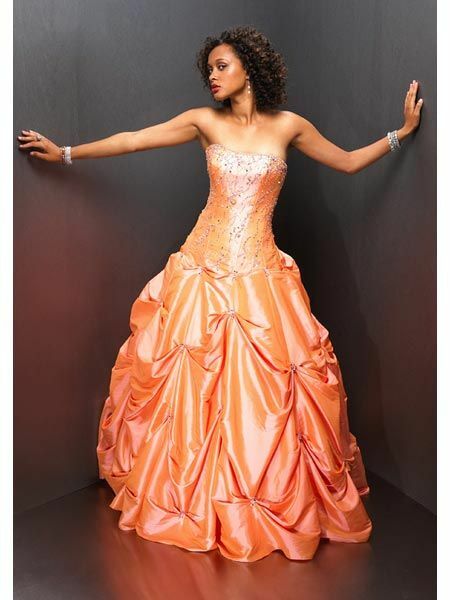 But you can custom make a gown with the number of layers you want, the kind of pick ups needed like stitched, flower pick up, jeweled pick ups, short pick up dresses, bridal gowns with pick up train...You decide, and call us for a price quote. 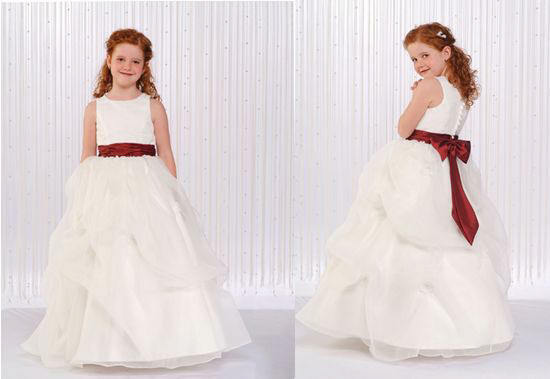 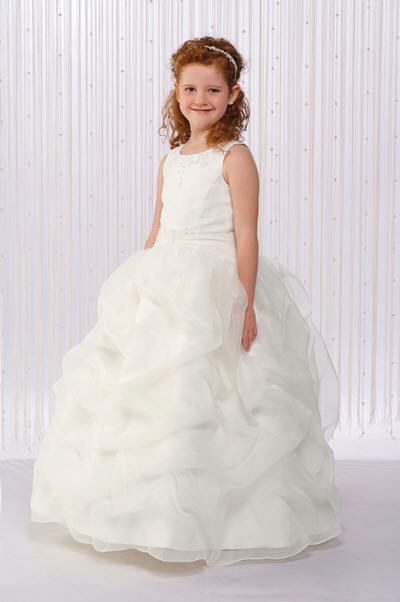 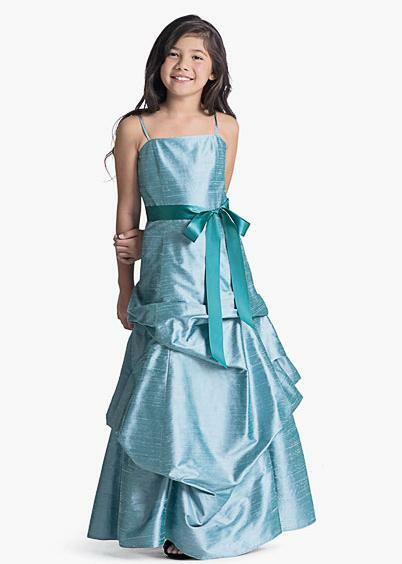 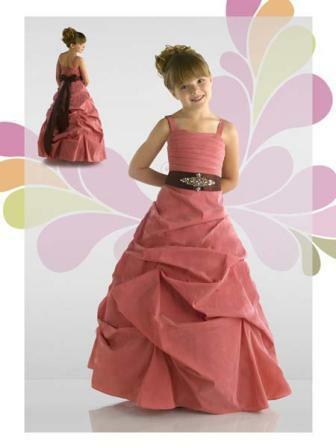 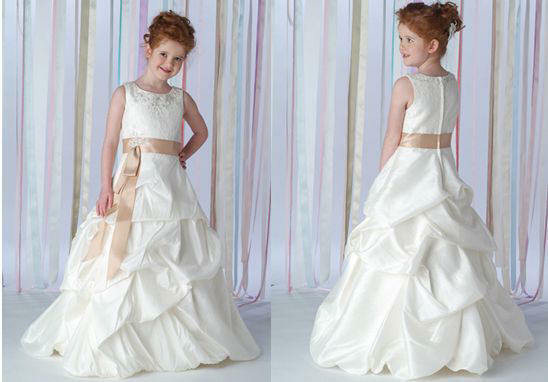 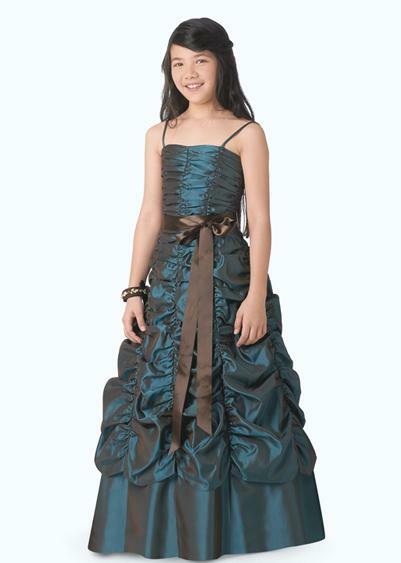 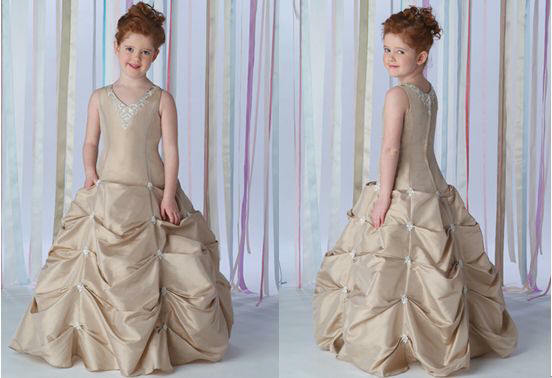 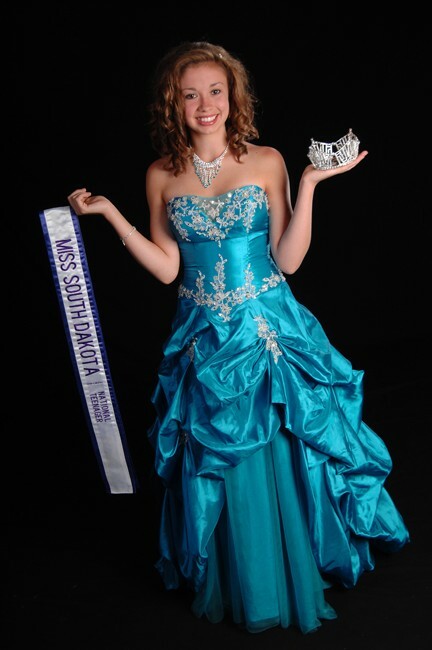 This strapless junior pageant dress has a scalloped neckline and an apron skirt. 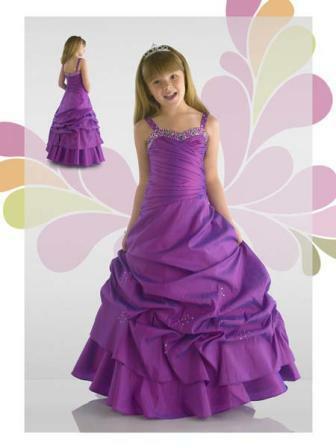 Purple taffeta ball gown with pickup skirt. 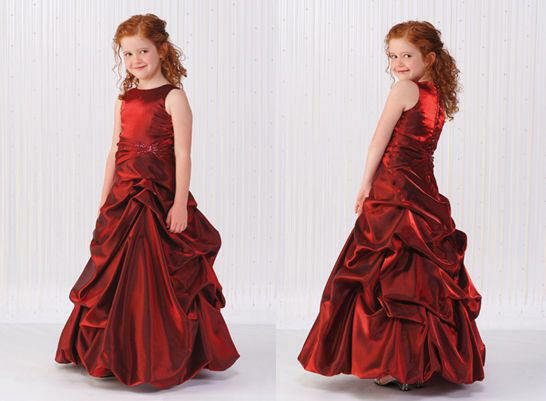 Cheap little girl pageant dresses. 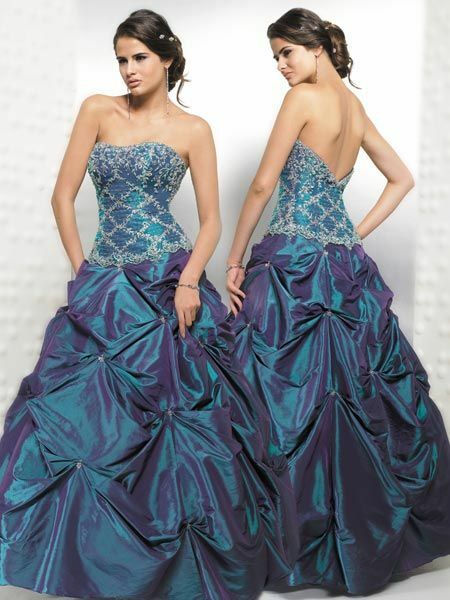 Strapless pleated mermaid pageant and evening wear. 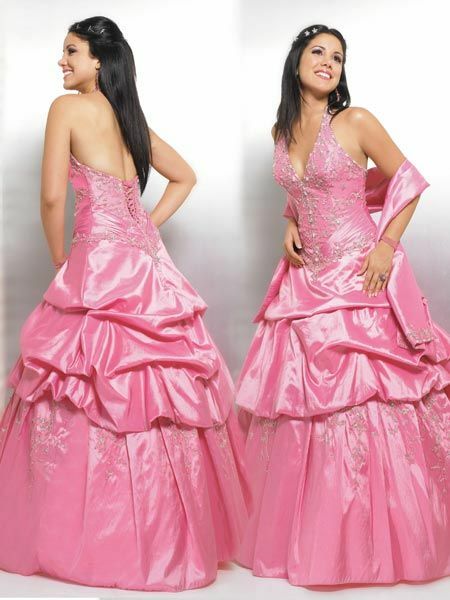 Pink Pageant Ball Pick-up Gown. 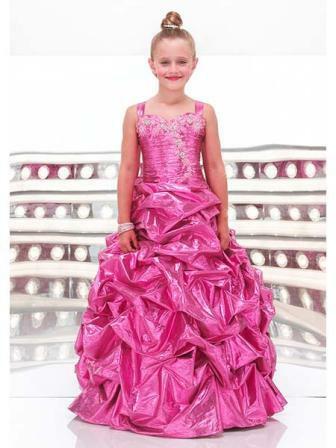 Floor length pink preteen pageant dresses. 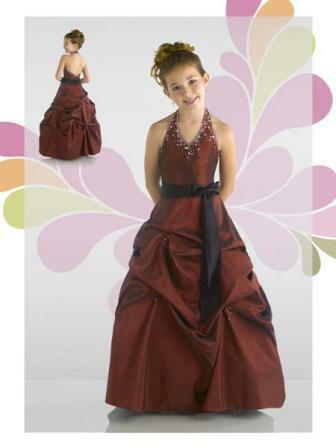 Cheap little girl pageant dresses occasion dress with pick up skirt. 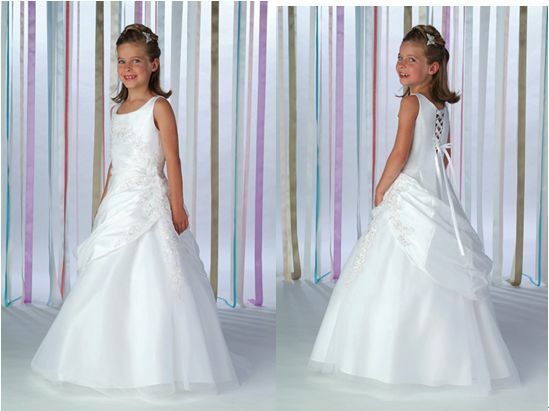 Cap sleeve gown with beading and embroidery high on the neckline and sleeve. 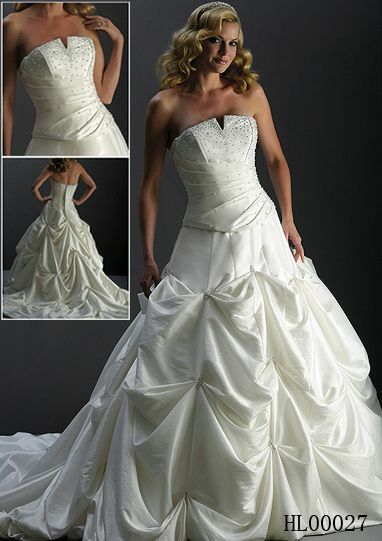 Draped skirt fully pinned and tucked with lace-up back. 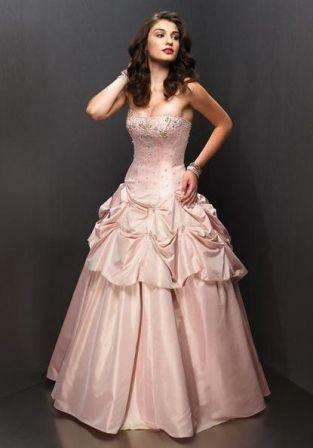 Sleeveless dress with scoop neckline. 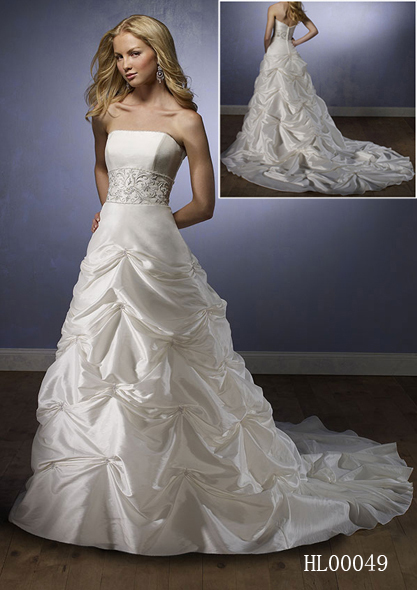 Asymmetrical lace draped across the bodice to the pleated overlay on tulle skirt. 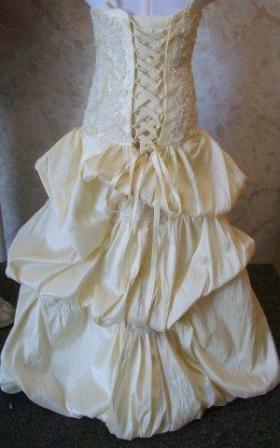 Partial lace-up back. 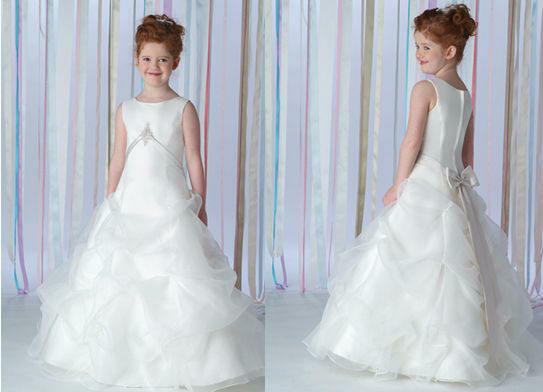 Sleeveless princess cut dress. 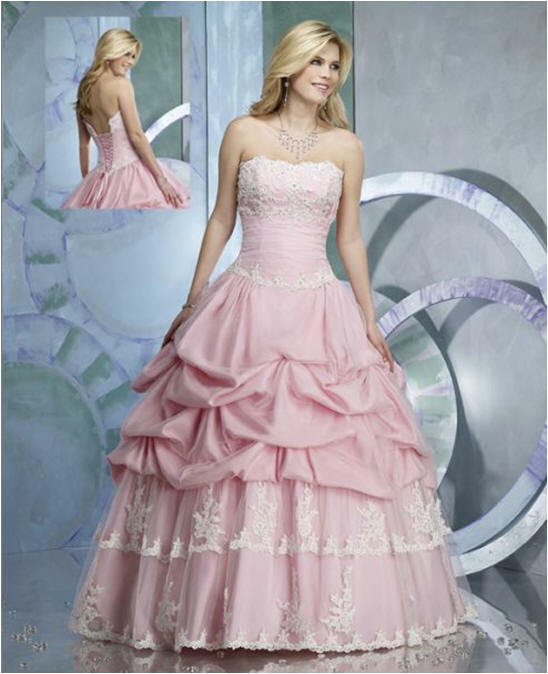 Center beaded medallion with organza pleated upward to the embroidered scoop neckline. 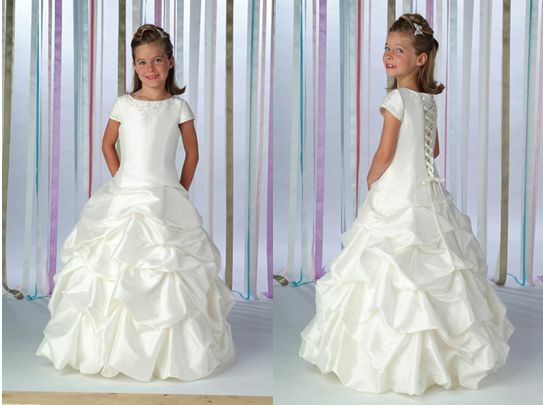 Sheer organza covered back with button leading to draped ruffles down the back.